Music Teacher LA founder, Olesya MacNeil, graduated with Masters Degrees in Music, Psychology and Pedagogy and has been teaching piano lessons since 1991. At one point she has been providing 53 private in-home lessons each week and taught children of Larry King, Billy Baldwin, Dan Beckerman (governor of LA Kings), and other families in Westside Los Angeles. Overwhelmed by the demand and unable to quit any student without offending a family, Olesya founded Music Teacher LA to put together the best music teachers in Los Angeles on a wide range of instruments under one roof. Only 2% of the musicians she interviews meet her rigorous standards of being both great musicians AND great teachers. Learn more about our founder here. 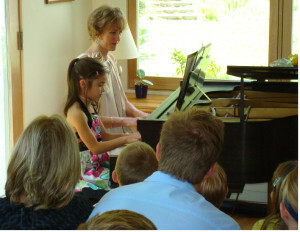 Read more about the many benefits of hiring our Playa Vista piano teachers here. Piano is a popular and easy first instrument to learn- a student just needs to press the key to produce a sound. 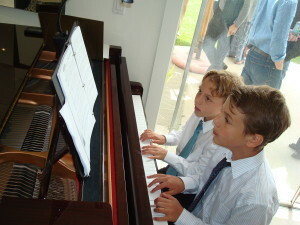 Our piano lessons in Playa Vista are tailored to each individual student’s tastes and needs, and offer a comprehensive music education that includes ear training, notation, rhythm, technique, memorization, sight reading, improvisation and music theory. 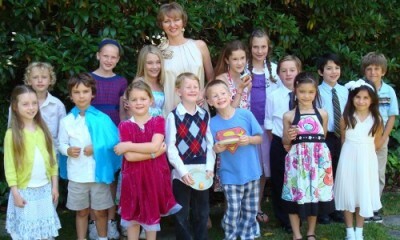 Music Teacher LA also provides composition and music production per student’s request. Our earliest recommended age to start taking private piano lessons is 4.5 years as a longer attention span and the ability to retain materials is becoming more natural at that age. If you do not have a piano at home, a simple full-range electronic keyboard with weighted keys will be sufficient for the first six months. Our piano lessons in Playa Vista are offered seven days a week in the comfort of your home. Contact our dedicated and friendly Playa Vista piano teachers today!